The Generic Blues Show has been airing since the early 90's, playing tunes of all types of blues... whether it be country, rock, jazz, R&B or soul... it all links back to the blues. 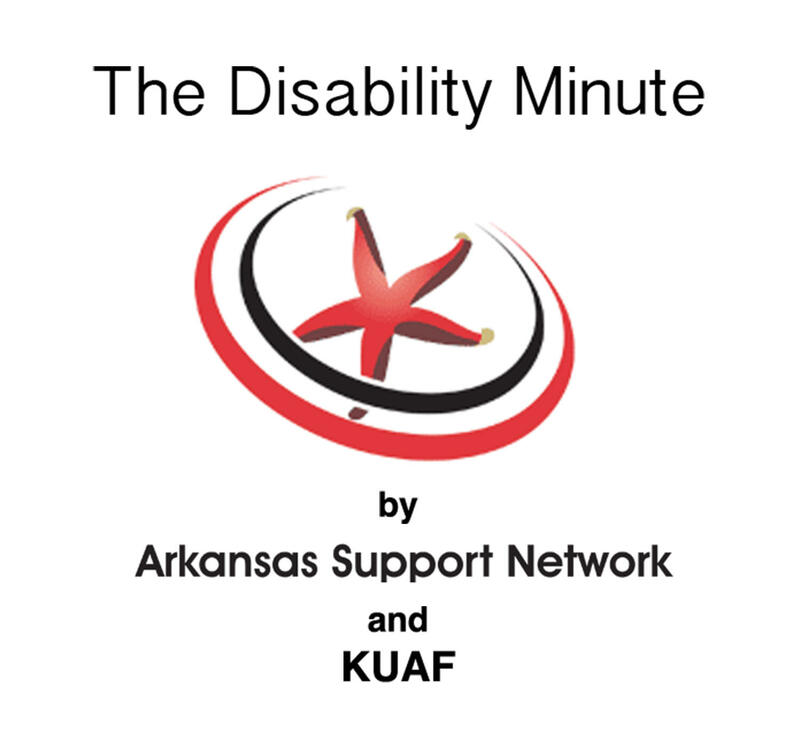 Locally produced segments highlighting a variety of non-profit organizations and topics. An award-winning Ozarks Black History radio documentary, produced by KUAF's Jacqueline Froelich circa 2002 as a two-part CD (funded by an Arkansas Humanities Council grant). 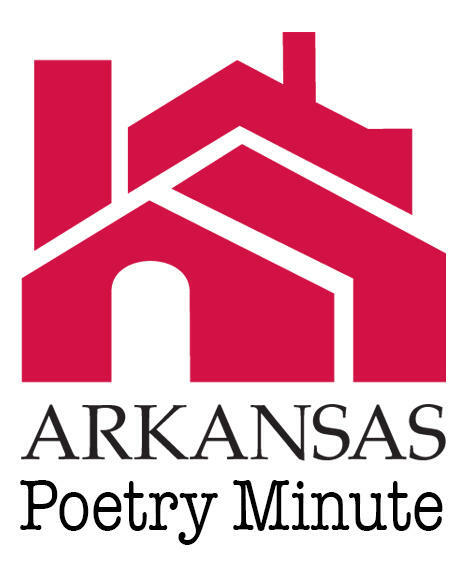 Short Talks From The Hill is a podcast highlighting research and scholarly work at the University of Arkansas campus. Each segment features a university researcher discussing his or her work. KUAF 's classical music host, Katy Henriksen, brings you the grandest of symphonic works in full each Sunday night at 7:30 p.m. during KUAF's Sunday Symphony.